KUALA LUMPUR (Feb 8): A report filed with the Malaysian Anti-Corruption Commission (MACC) over allegations of PAS leaders getting RM90 million from Umno under the previous administration involved “a list of expensive cars”, properties, high-powered motorcycles and “the purchase of number plates at exorbitant prices”, a source told Malaysiakini. “According to the report, several PAS leaders were accused of using these funds to acquire the cars and properties. “The cars include BMW, Mini Cooper, Toyota Vellfire, Range Rover, Porsche Cayman, Audi Q7, Audi A6, Toyota Camry, Toyota Fortuner, Volkswagen Passat, Mercedes Benz, and a BMW motorcycle. “As for the properties, this includes a bungalow in Bangi worth RM3 million,” a source who is familiar with the investigation told the news portal. It has been reported that that the MACC has already questioned several current and former PAS leaders today regarding the affair. They include former PAS deputy president Nasharuddin Mat Isa, and Bachok MP and PAS central committee member Nik Mohamad Abduh Nik Abdul Aziz, reported the news portal. Former PAS vice-president Husam Musa “is also expected to be questioned”. 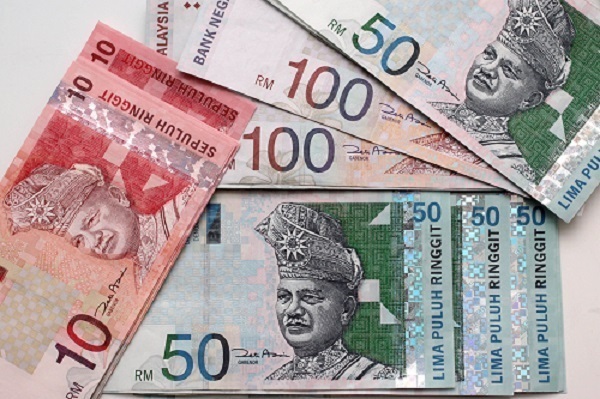 An article carried by the Sarawak Report news portal in 2016 had claimed that UMNO allegedly paid RM90 million to PAS leaders to secure their support and that the money could have been from 1Malaysia Development Bhd (1MDB) funds. PAS president Datuk Seri Abdul Hadi Awang had filed a defamation suit against Sarawak Report editor Rewcastle-Brown over the article. But earlier this month, Abdul Hadi reportedly settled the case out of court and Rewcastle-Brown subsequently withdrew her counterclaims.